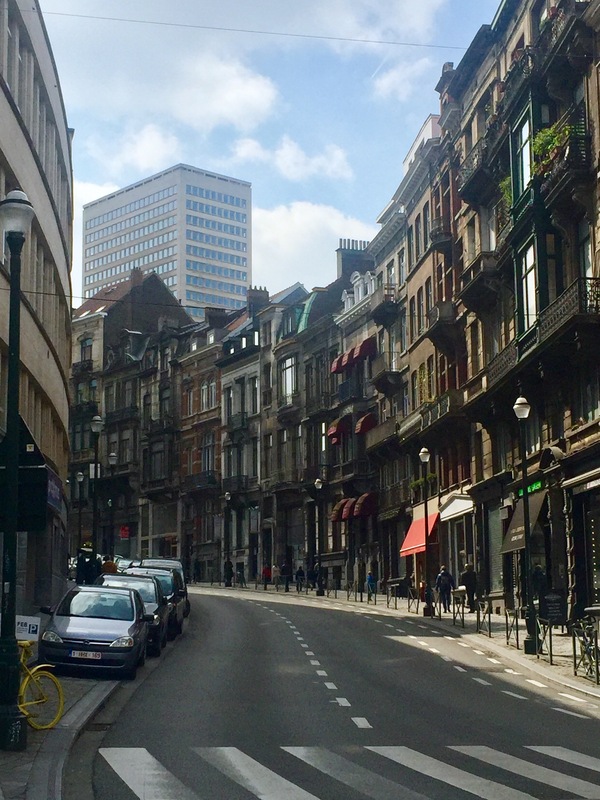 We have just returned from a city break to Brussels, which was amazing! 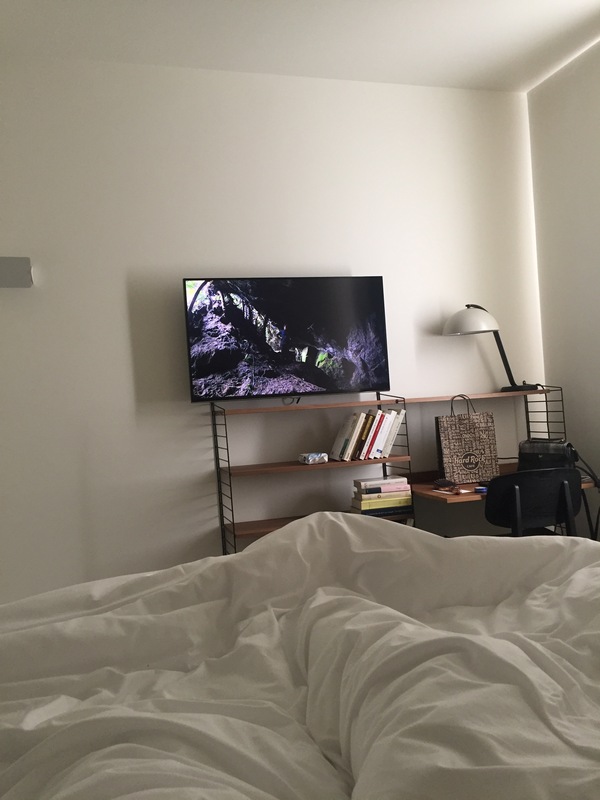 In this post we are doing our first ever proper hotel review, Yay! 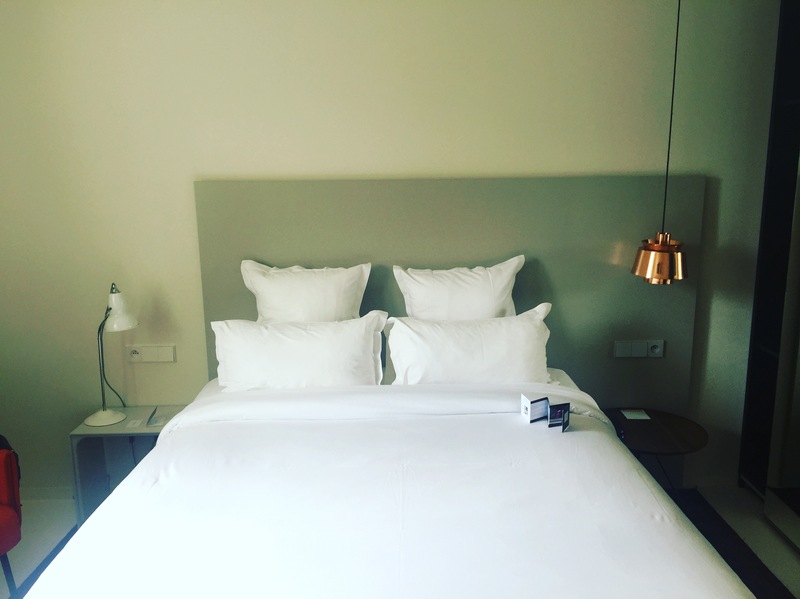 We spent two nights in the 9Hotel Sablon in the Sablon area of Brussels. Read below for information on the hotel and how are stay went! The hotel is in a very central location, in the Sablon Area of Brussels. 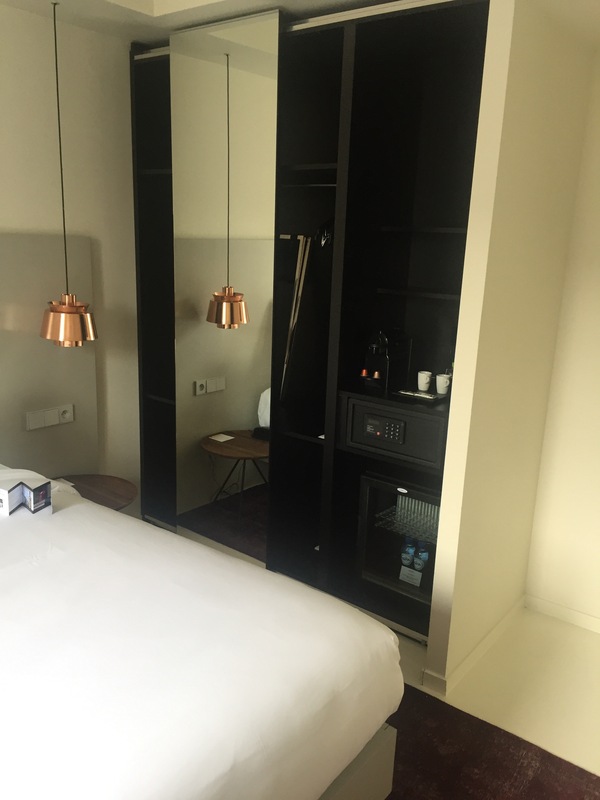 It’s very conveniently situated as you are just a 5 minute walk from the train station and also 5 minutes walk from Grand-Place which is the central square of the city. The Sablon area is beautiful and full of winding streets and cafes. It is a really nice area to stay in especially for your first time in Brussels. The hotel has a beautiful smell as you walk in and you are greeted by very friendly staff at the front desk. The lobby is spacious and has many cool books to browse through and ornaments to view. We were offered free tea or coffee on our arrival which is a very nice touch. In fact all hot drinks are free throughout your stay and as they are made in the lobby the staff can bring them to your room. There is also an indoor pool available however we did not avail of this service. The rooms are very spacious and super clean, not a spec of dust can be found. Decorated in mainly white with small splashes of colour, the rooms are bright and airy with a lot of space. There is also a large wardrobe that you can use or even place your bags in out of the way. 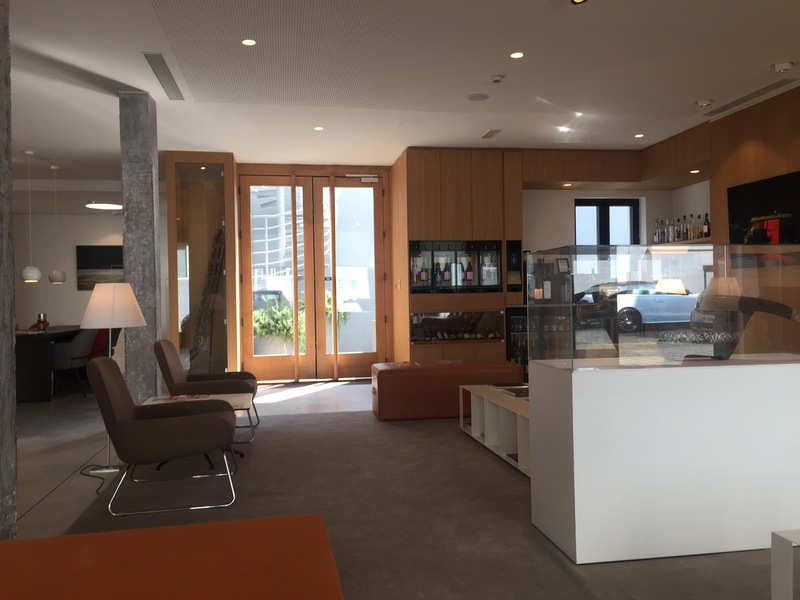 There is a Nespresso Machine and complimentary bottle of water in the fridge that are topped up daily. There is no Kettle however the Nespresso Machine can be used and you can get tea bags from reception, they will happily bring them up to the room. We were on the 4th floor and while mostly quiet the halls can get very noisy if people are chatting loudly and this can be heard from the room. We didn’t find this to be a huge issue as it was only noticed a couple of times. The wifi is fast and free, however, sometimes it does sign you out and it can take three attempts to log back in using the password provided. Again, this was not a big issue as we have travelled a lot throughout Europe and the wifi can be terrible. Yes we would definitely stay in this hotel again when we return to Brussels. It has an excellent location, friendly staff, very clean rooms that are decorated nicely, the wifi is good enough and the cost is very reasonable. We hope you enjoyed this review and if you have any questions just contact us!